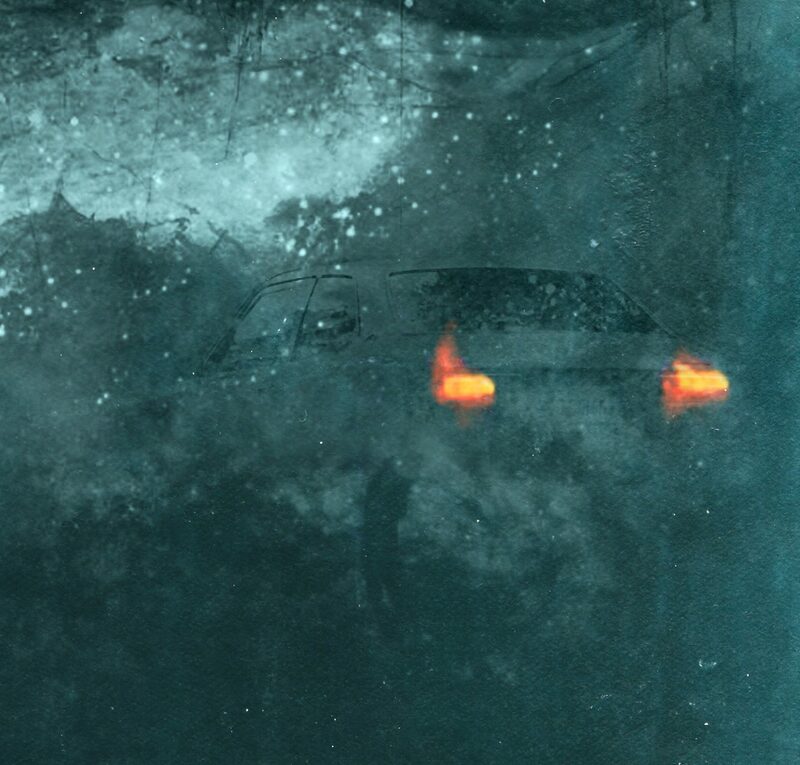 This little picture book is neither expensive nor frightening (at least not very). 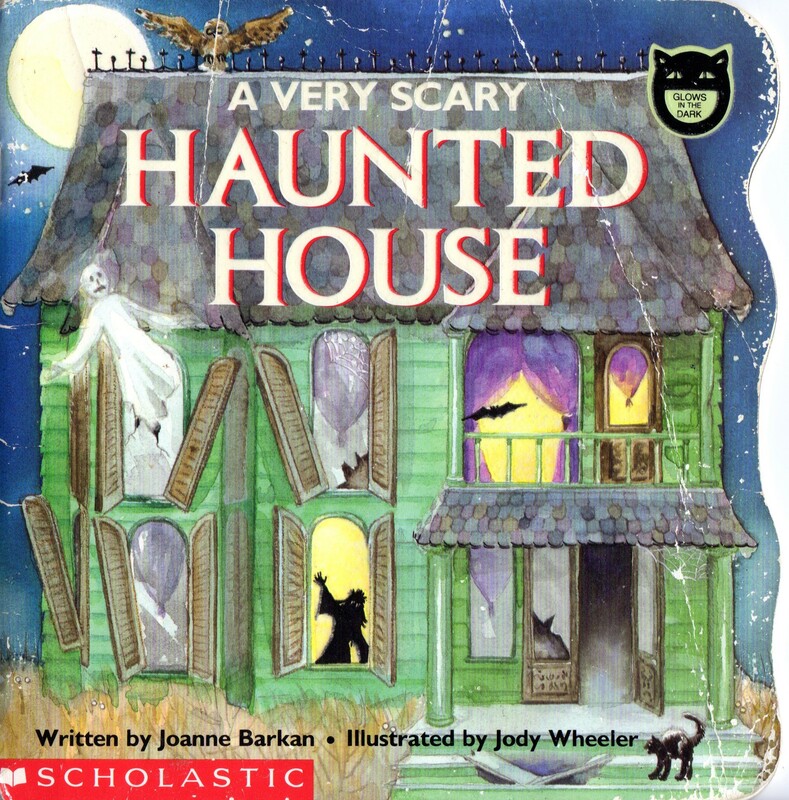 Turn off the lights and add this glowing little haunted house to your little haunted library. 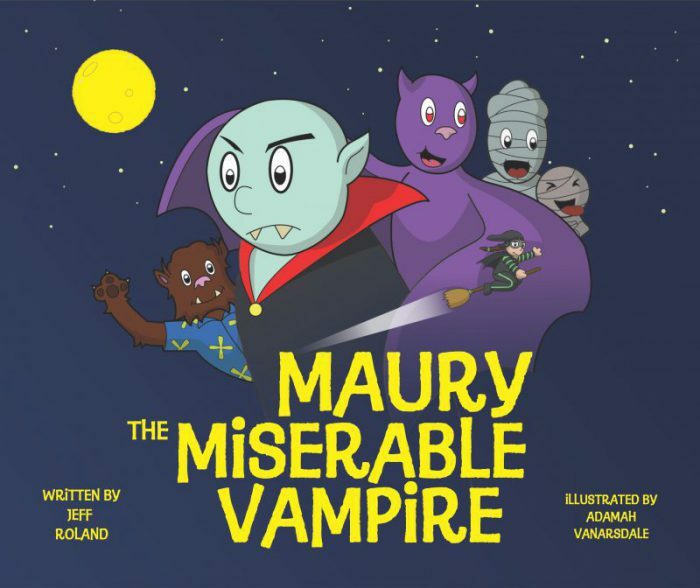 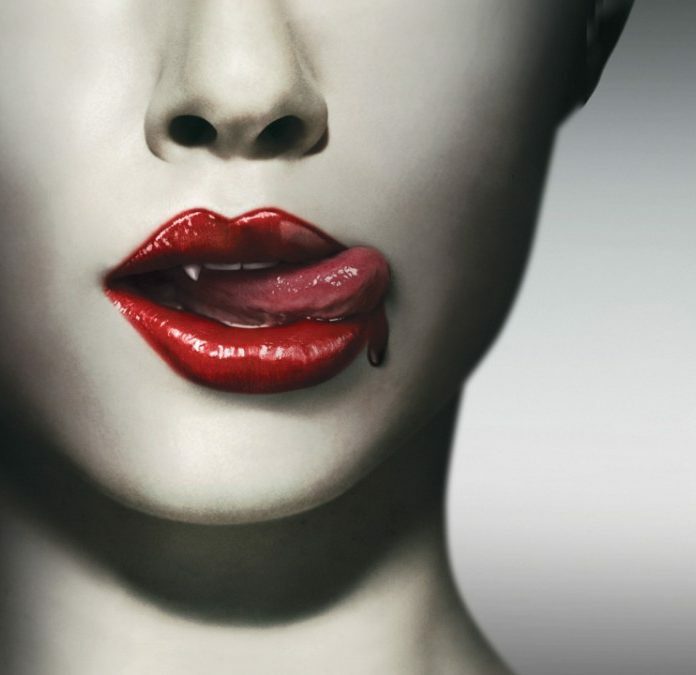 MAURY THE MISERABLE VAMPIRE is a whimsically illustrated and tenderly written book for kids.